Quick and easy multi-channel digital customer onboarding so you can know your customers. Speed is essential to the onboarding process. Filling out forms, sending ID, finding bills: it all takes time and effort. If it takes too long for your customers to create an account, they’ll simply lose interest. The faster your onboarding process, the more customers will sign up. Digital customer onboarding and Know Your Customer (KYC) are hot topics right now. But it can be difficult to create an in-house solution for process automation that really works for your business. Docbyte has developed a fully configurable, EU-compliant mobile and web application that makes the acquisition process a breeze. By using intelligent capture with mobile and real-time scanning technology, our solution reduces the time spent on onboarding from hours to just minutes, making the customer journey as easy and efficient as possible. The result: happier customers! Your customers initiate a paperless onboarding process by intelligently capturing the data from sources such as IDs, bank cards, or pay slips, using their smartphone or tablet camera. 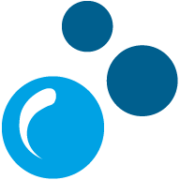 Docbyte’s solution then uses OCR technology to extract the necessary details, turn unstructured information into structured content, and create a profile for digital identification. This content is then seamlessly fed into it to your CRM system. As soon as all the customer’s information has been received, a digital document (such as a digital credit contract, loan contract, or any other type of agreement) can be automatically generated and sent to the customer. Client information goes directly to your back office for credit scoring, in full compliance with GDPR and eIDAS regulations. Once the digital document is generated, it is ready to be digitally signed by the customer. Different levels of e-signatures (advanced, qualified etc.) can be added, depending on your needs. Our experts can have your digital onboarding solution configured and up and running faster than anyone, depending on your requirements. You can use your own branding across the app to build confidence and increase brand recognition. You can also provide a quick onboarding ramp to your business directly from the customer’s smartphone or tablet. All the information on the porential customer’s ID, eID, driver’s license, residential permit, pay slip etc. can easily be captured and digitized. The person presenting the evidence files needs to be identified as the owner of the documents. This can be checked face to face or via facial recognition. By using friendly data gathering interfaces we are able to extract data from the evidence documents in real-time and automatically fill in a registration form. More value is added to your digital onboarding process by integrating it with your case management, task management or AI solution. Automated verification checks are integrated into the system to check if the extracted and processed data is correct. When the verification is successful, the necessary documents (e.g. contracts, proposals, …) will automatically be created in real time and added to a case. A digital signature can be added to the document by the customer and seal the contract on several levels. 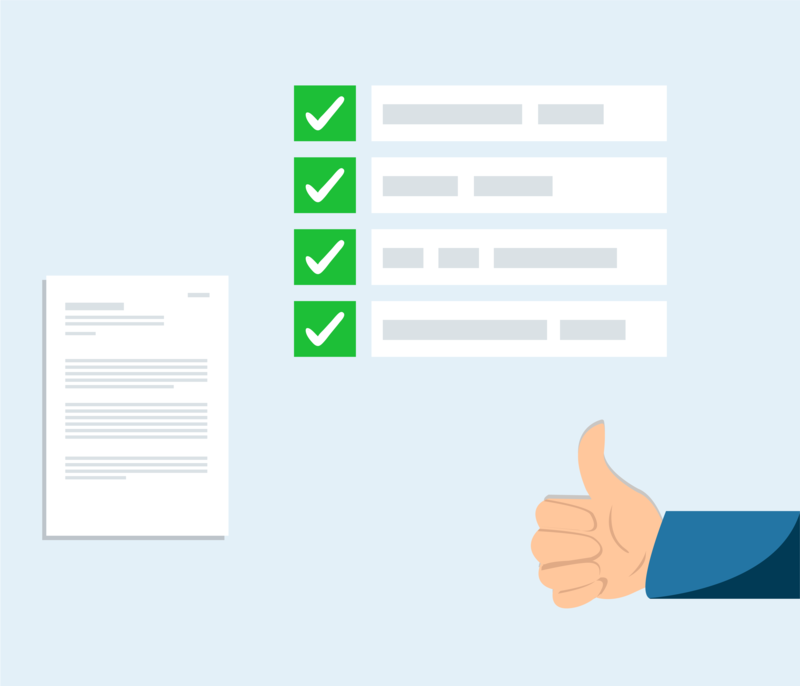 When the contract is signed and the client starts the relationship with the organization, all the current and future information needs to be archived in a compliant way. When a customer wants to purchase again in the future, he can easily be auhenticated and signed in. 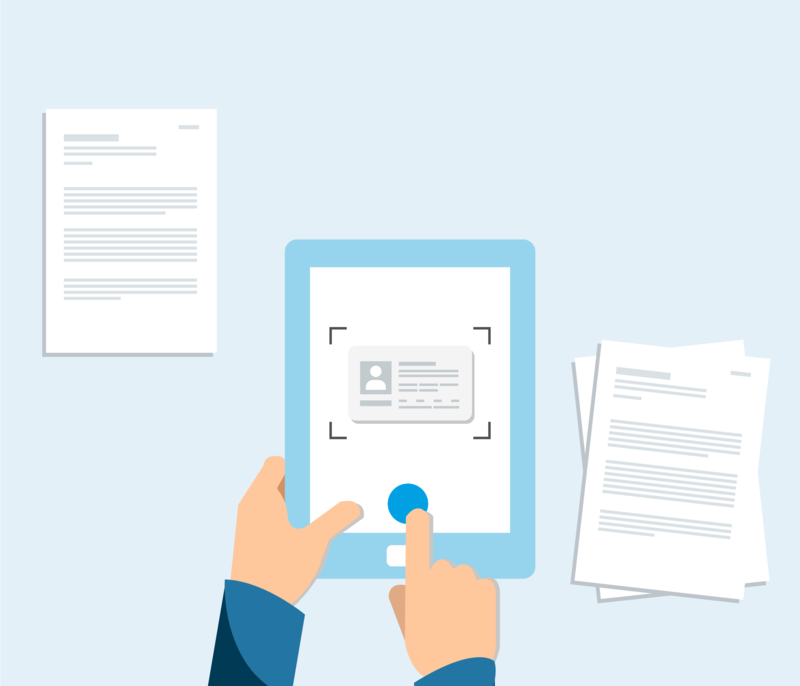 Take pictures of your documents – such as IDs, driver’s license, bank cards, or pay slips – and upload them to the app. All the necessarily information will be easily captured and processed by the app. The app automatically fills out the necessary forms based on the information extracted from your documents. Check that the information is correct and complete any missing fields, if necessary. 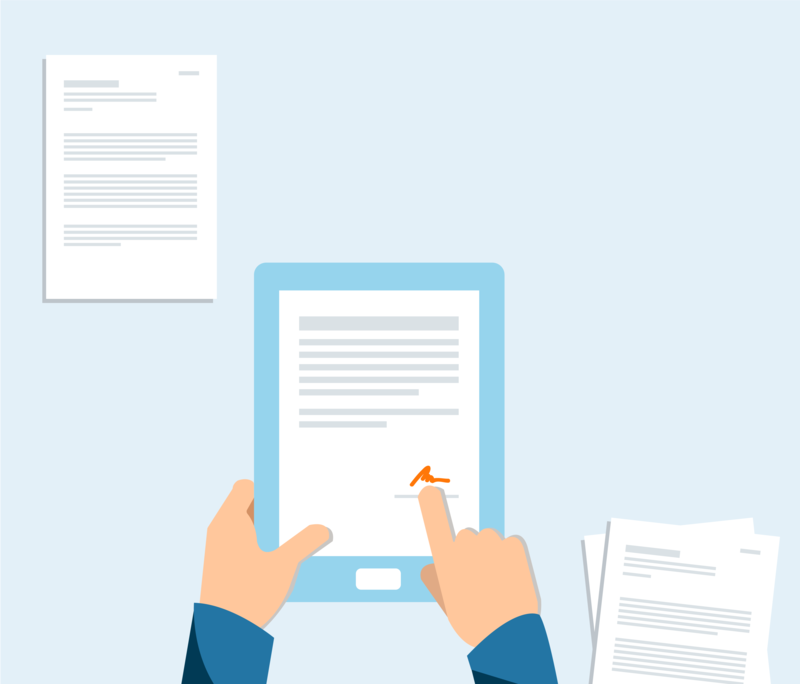 Add your digital signature to the contract after the document is automatically generated by the app. Based on analysis of your digital onboarding requirements Docbyte proposes a future process with the right level of automation that responds to your company capabilities. The key differentiator in the Docbyte approach is that we offer reliable, transparent and scalable solutions based on your needs (supplier independent). The fight for a new customer has never been more difficult or costly. Research reveals a global increase in overall customer willingness to change banks or insurance companies. This is particularly true for the Millennial segment, who have only known a digital world and understand how easy it is to switch loyalties. E-commerce vendors in the retail world have been fine-tuning their customer experience in such a way that buying online becomes natural and fast. But what about other businesses (such as banking and insurance) where physical contact and old style paperwork is still commonplace. When will their digital customer onboarding reach the same level as the mainstream online vendors? It is not always seamless to create an inhouse Digital Onboarding solution. Take a look at this webinar to see our solution with mobile and real time scanning technology at work in a demo. We are able to make the onboarding process of your clients shorter, easier and faster by reducing what was hours to just a few minutes!